Are you going to the Oregon State Fair? 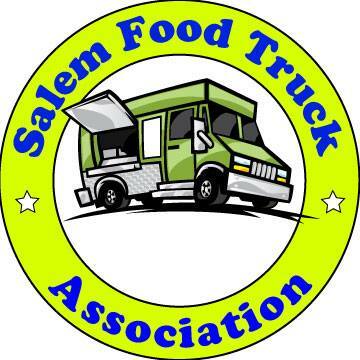 When the fair is in town, it's hard to think of anything else to do in Salem. More restaurant reviews coming soon.